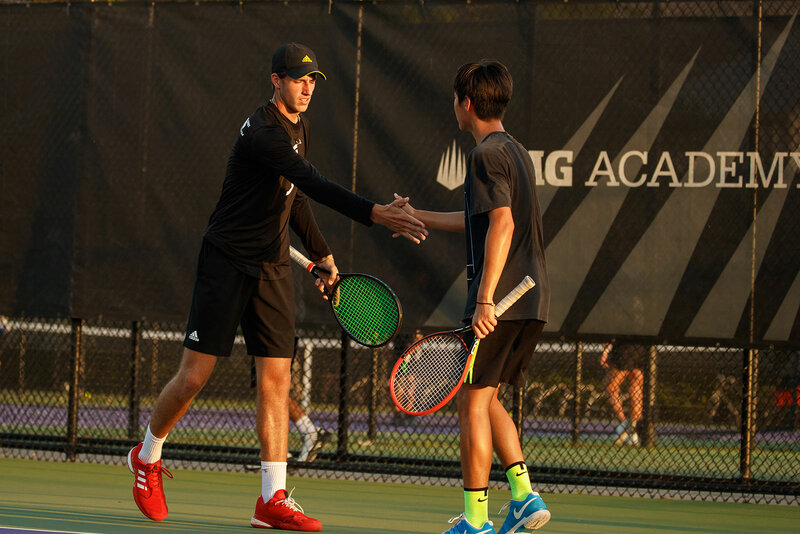 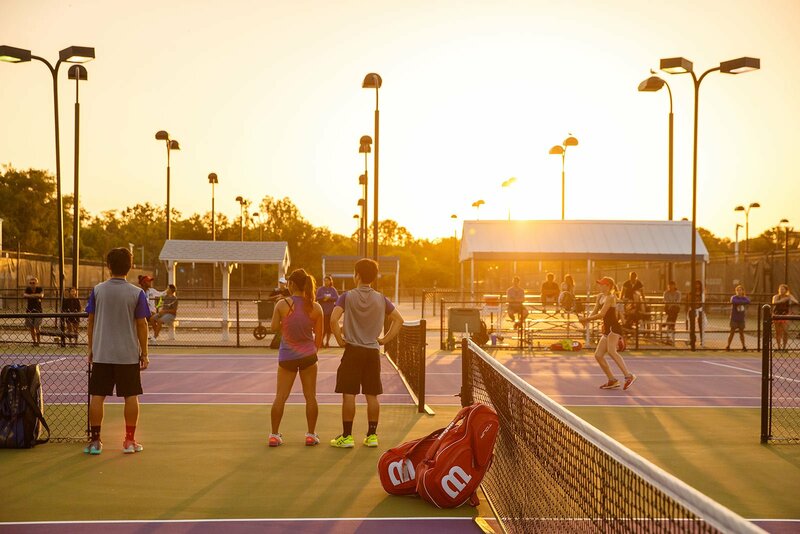 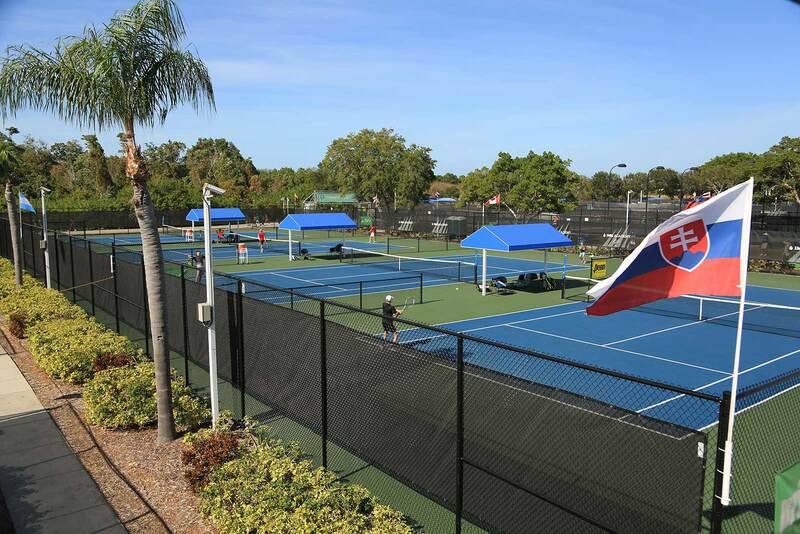 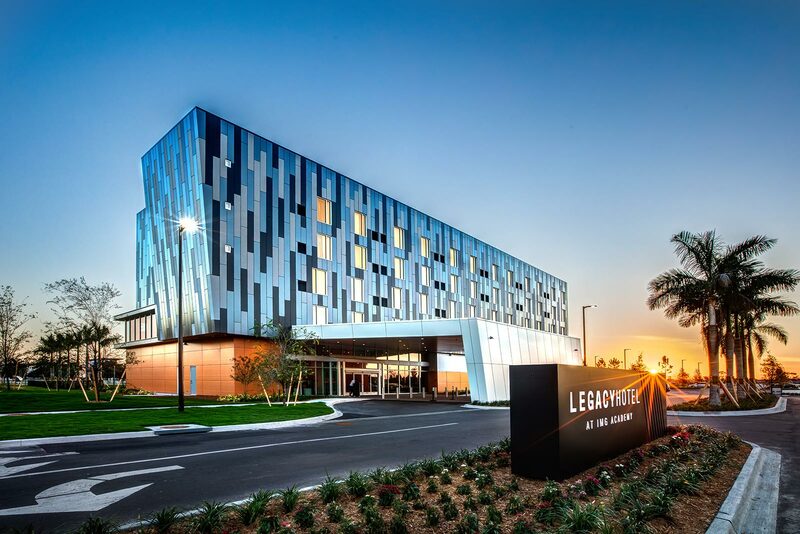 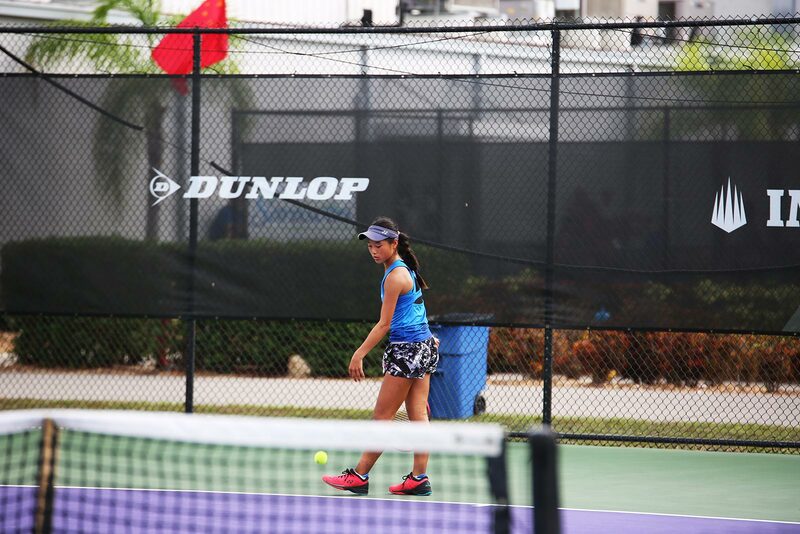 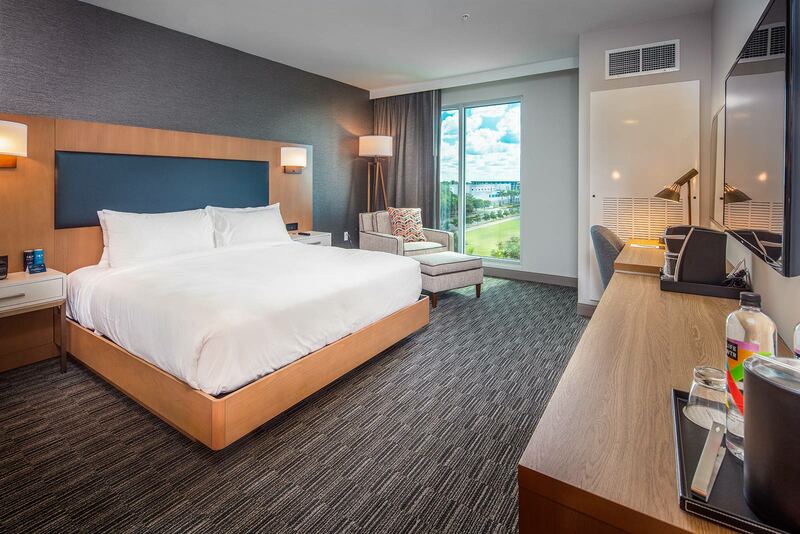 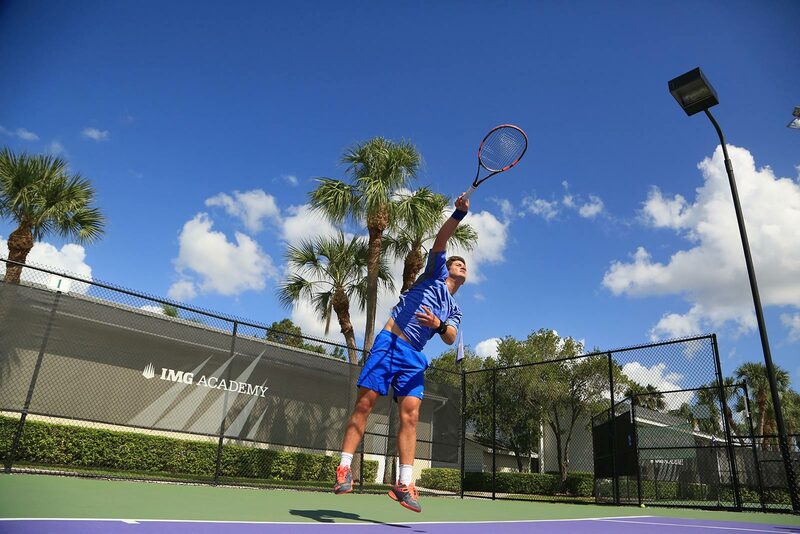 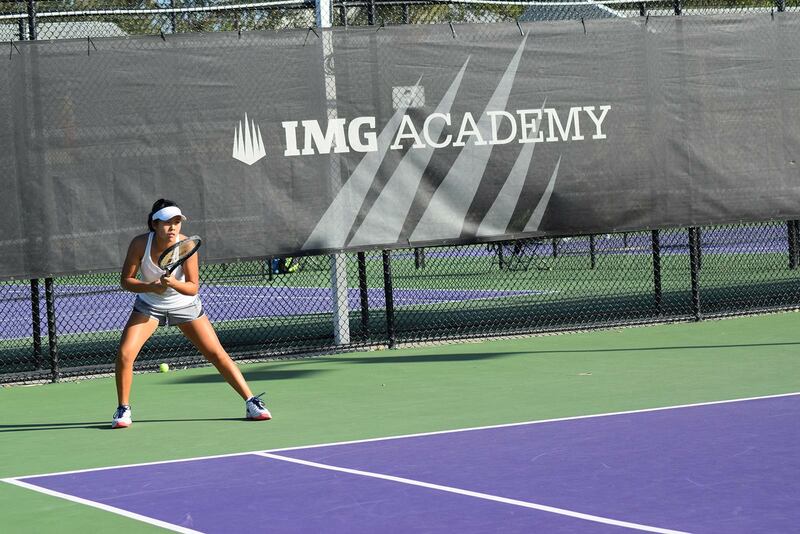 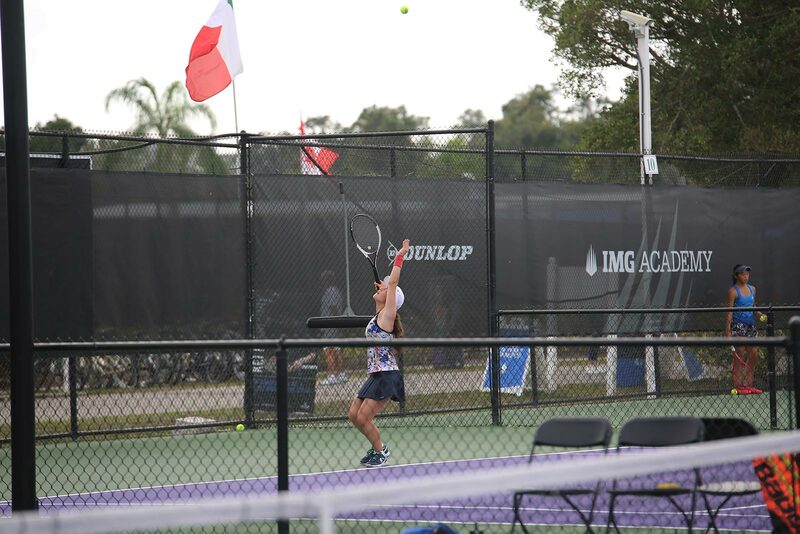 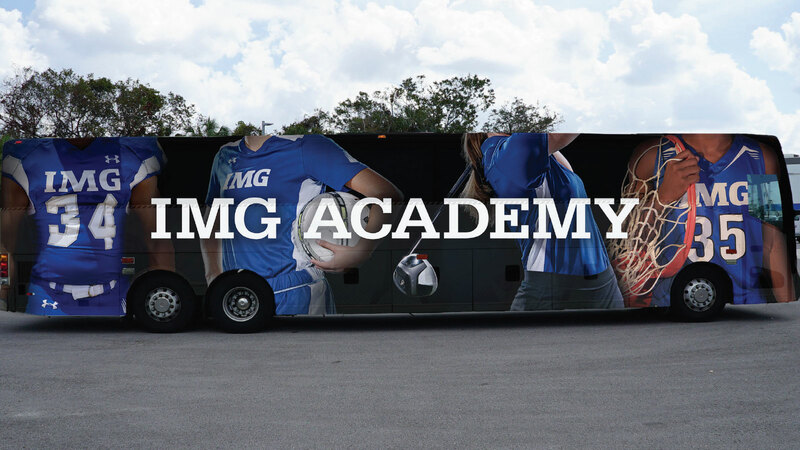 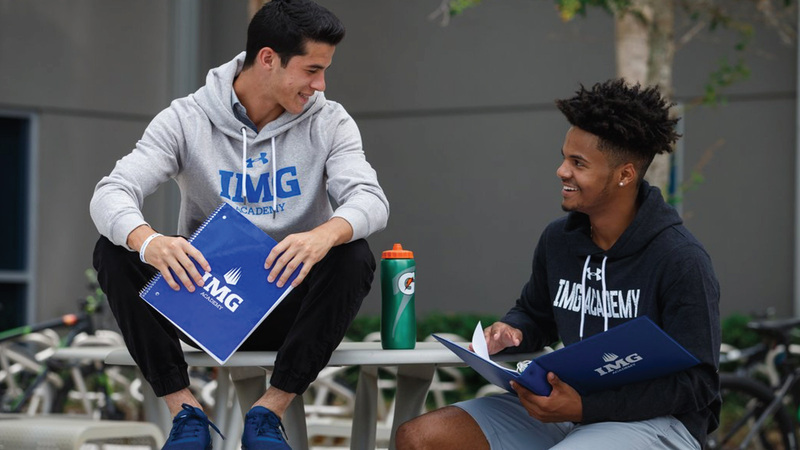 IMG Academy’s Tennis Complex utilizes 50+ courts, including both hard, clay, indoor, and outdoor, and sets the industry standard for both on-court instruction and off-court development. 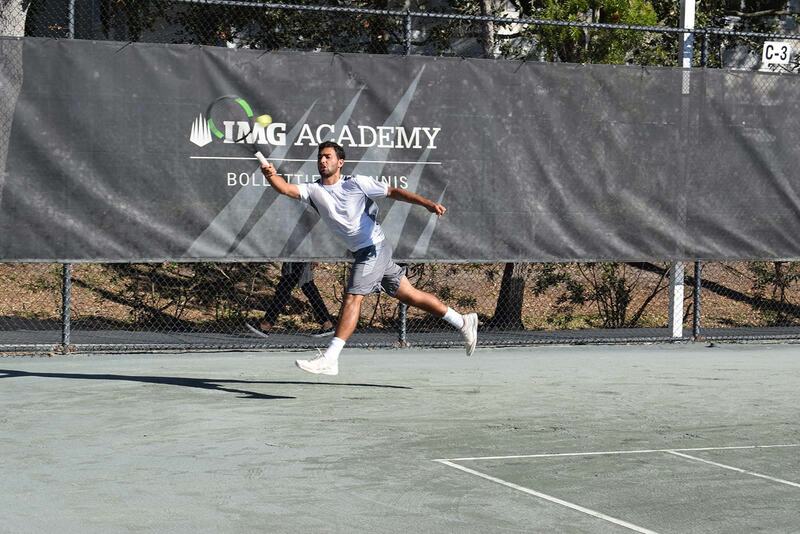 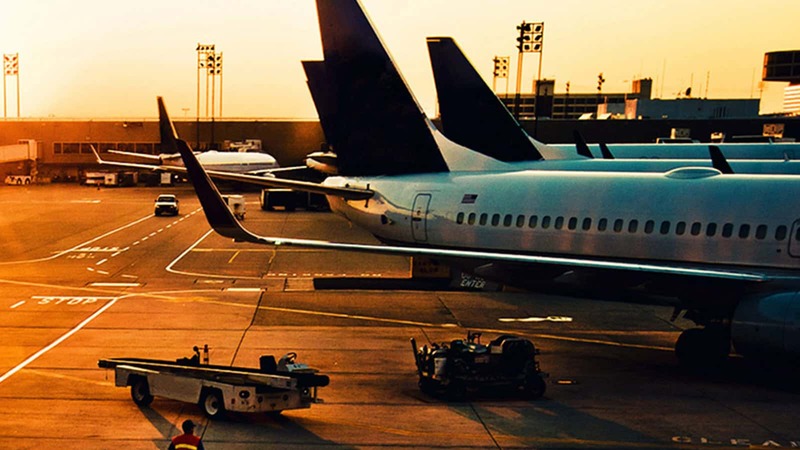 Producing over 10 #1 ranked ATP and WTA players since its inception 40 years ago, dedicated athletes have the facilities to train for technical, tactical, physical, and mental skills to dominate the competition in any setting. 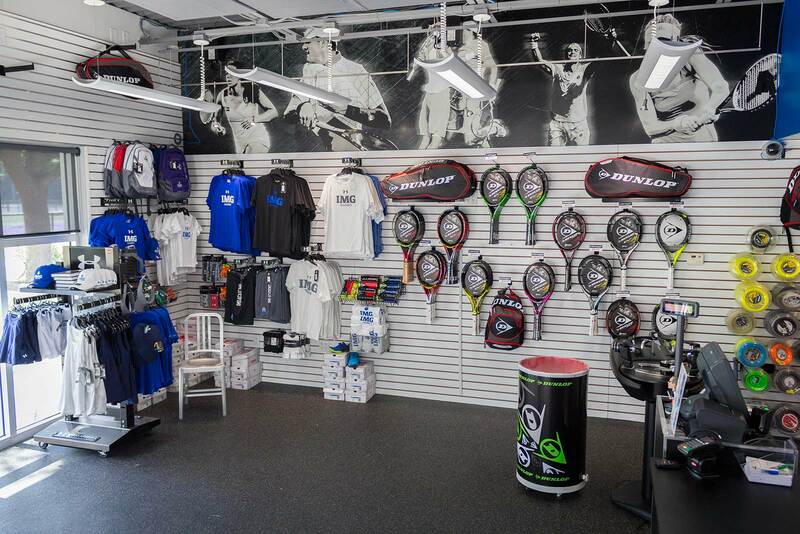 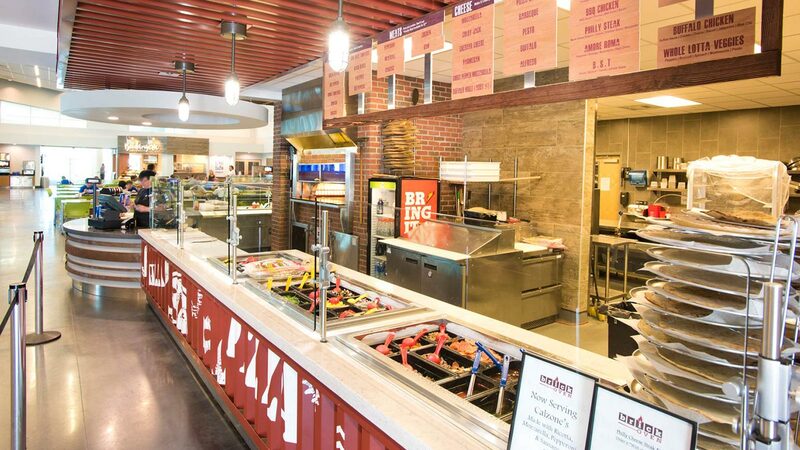 The Tennis Complex is also home to the Dunlop Innovation Center, which offers athletes an opportunity to purchase new tennis-specific apparel, accessories, and more as well as access full-service stringing services right next to the courts. 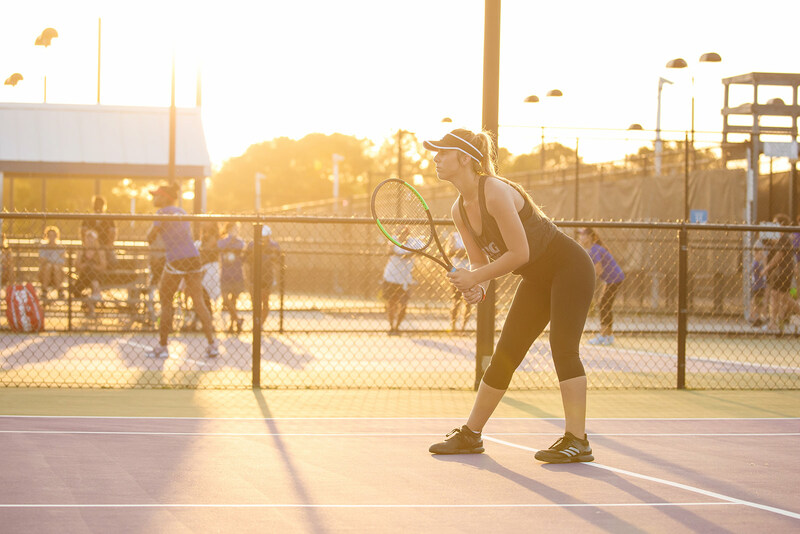 Dunlop rackets are available to be demoed, and experienced consultants are available to provide feedback and product-specific information.